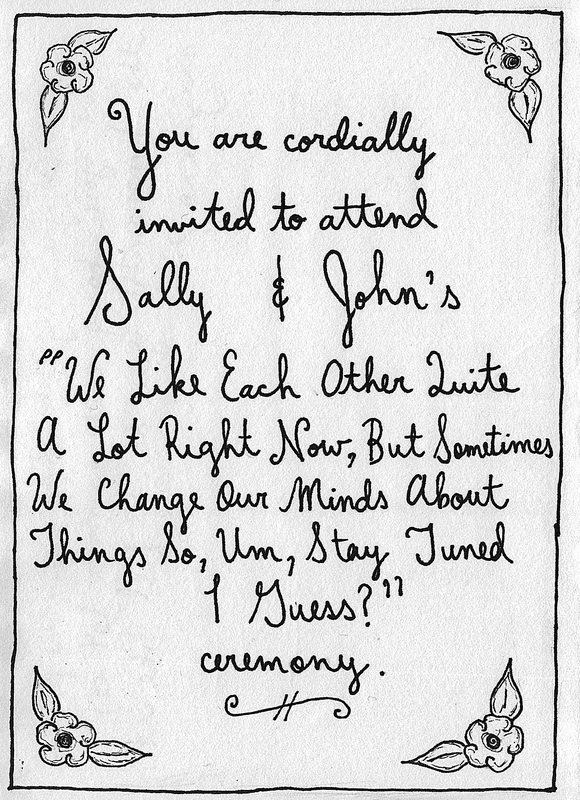 This comic was posted in comic and tagged marriage, realists, wedding invitation. Right? A non-denominational, non-legally-binding celebration of love!